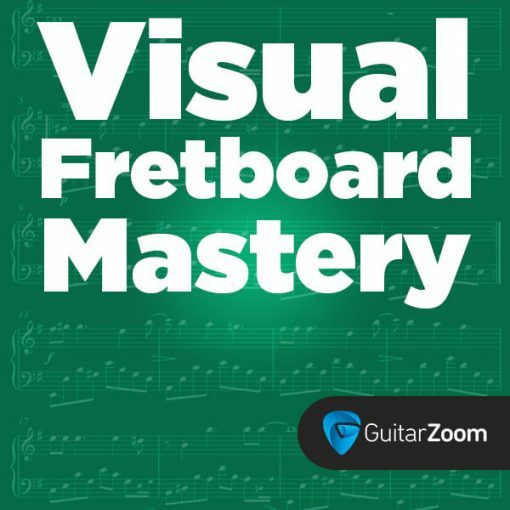 Music Theory For Life Masterclass is a 12-week online masterclass led by Steve Stine for guitarists of all skill levels who want to understand music, play songs with confidence and create inspiring guitar solos. 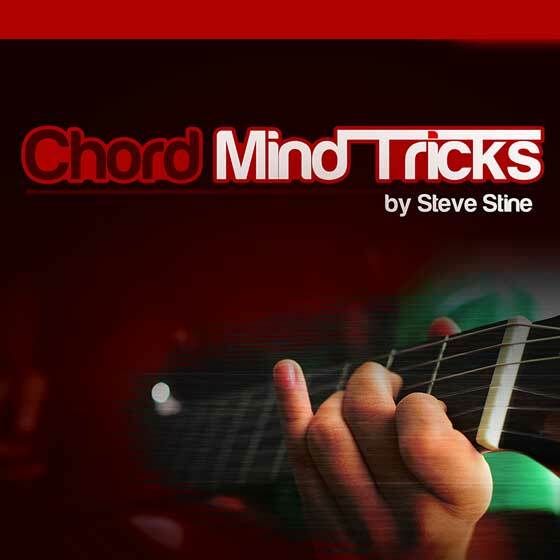 This video bonus course by Steve Stine covers easy ways to dial in your gear to create a killer guitar tone. You’ll get tips on amp settings, how to use effects, and how to get the sounds you hear in Steve’s courses and videos. 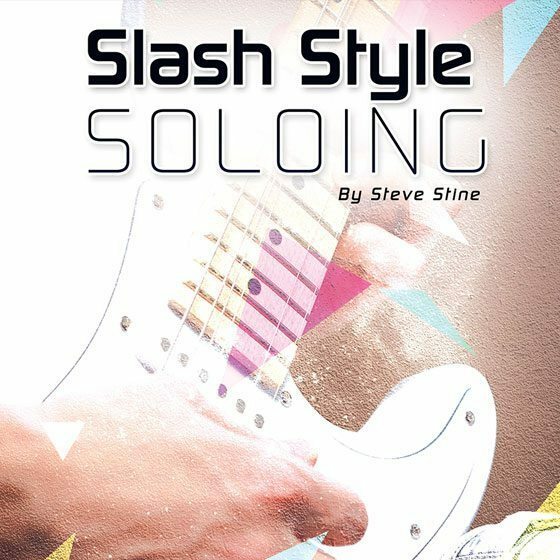 In this course by Steve Stine, you’ll discover how to solo like Slash. You’re covered by a 60-Day, 100% Satisfaction Guarantee. 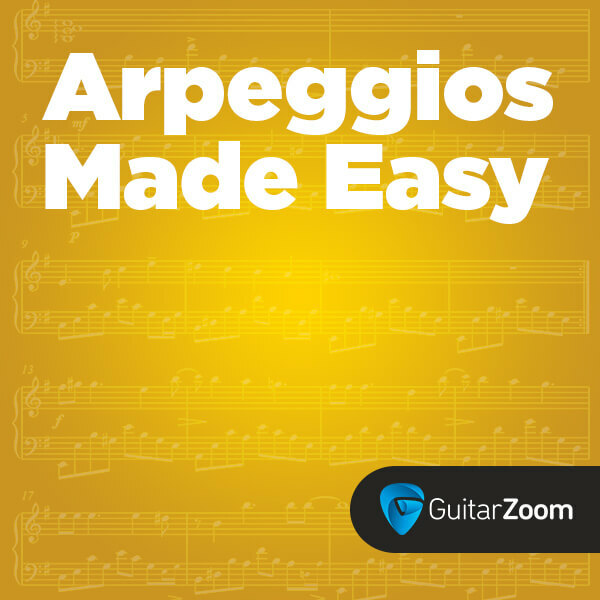 Which means you can put Modes Made Easy Masterclass to the test. And if you’re not thrilled with your results, just let us know for a fast, friendly refund. Or exchange.